Lake Tahoe is not only a destination spot for tourists around the world but Lake Tahoe is a culture. Events of all sorts take place around the lake such as concerts, music festivals, cook offs, sporting events, and much more. With California having amazing characteristics such as a unique climate and geography it brings in a lot of action. This May in Lake Tahoe it brings in the Amgen Tour of California, a Tour De France style cycling road race. The event begins on May 15, 2016 starting in San Diego and finishing May 22, 20163 in Sacramento. The male competitors have 8 stages through out the race, and the women have 4 stages. Each stage is located in a new city being a starting or finishing point, Lake Tahoe being one of those stages. When cycler’s arrive in Tahoe they will have a chance to engage in the rich culture Tahoe has to offer . 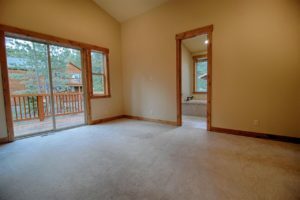 If planning to joining the event or you are a competitor in the race you’ll see the visiting side of Tahoe, but if you have always dreamed about living in Tahoe we would love to inform you on unique geography, economy, and housing markets in Tahoe and get you into your Lake Tahoe Dream home. 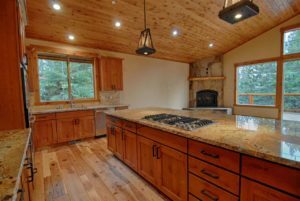 Whether you are looking for a permanent home, or a vacation home to enjoy all the lake has to offer, we can find you a Lake Tahoe property that will fit you, your family, and your life style. For example, 1020 Trent Lane. 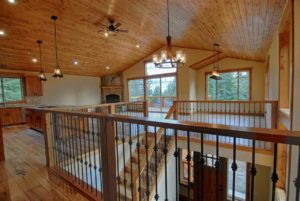 This beautiful custom home in Lake Tahoe is located in Kingswood Estates, and will take your breath away from the street. 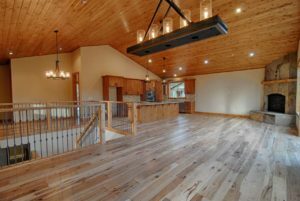 It is a very unique 5 Bedroom, 4 Bathroom, 2 car garage. 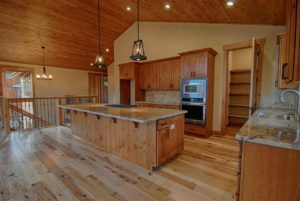 This is a custom home with high end quality finish including alder doors and trim, a spacious kitchen with granite counter tops and solid hickory flooring. 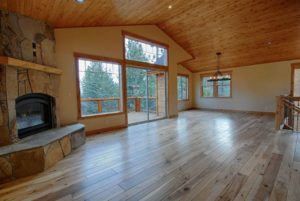 Enjoy the stunning mountain setting from the out side in. Just a couple minutes drive to town beautiful public beaches, and many golf courses. 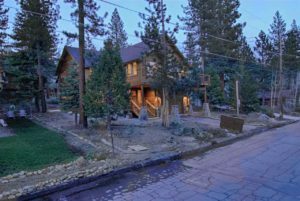 Take a quick trip over the hill to Northstar ski resort at Tahoe and all of the year round action and amenities. 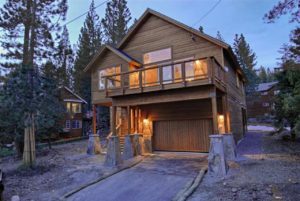 This is definitely a must see for anyone looking to be on the gorgeous north shore of Tahoe!